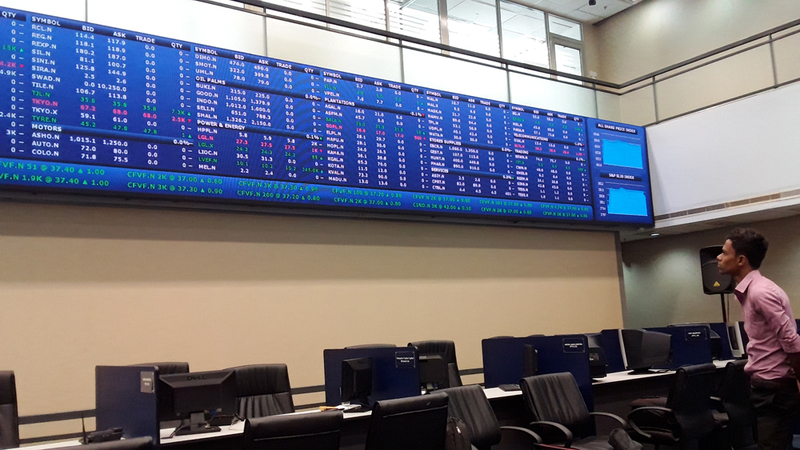 Colombo Stock Exchange reported the lowest Daily Turnover in the latest history today which was merely a Rs. 101.94 million with little over 7 million shares changing hands among traders as at the end of the trading day on 16th April 2018. This is recorded to be the lowest daily turnover ever reported in last 4 years history from April 2014 Levels. CSE reported the lowest in recently when the turnover was recorded to be Rs. 90.93 million on 17 March 2014. The average Daily Turnover for this year currently stands at Rs. 1.28 billion to date. Today All Share Price Index (ASPI) closed at 6,496.44 points rising by 12.52 points or 0.19%, whilst S&P SL20 Index closed at 3,671.29 points, down by 5.69 points or 0.15%.